Professor Hoppe’s introduction to Murray Rothbard’s The Logic of Action (One, Two) (1997) is available here: PDF. 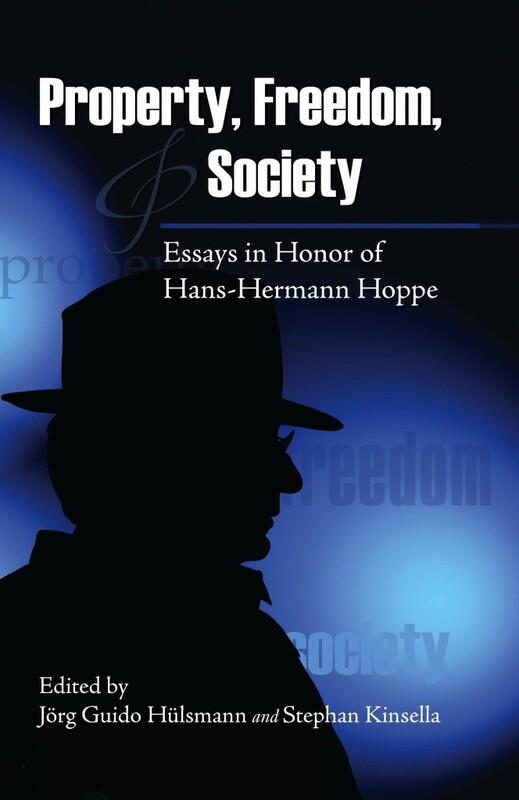 For other incisive explorations of Rothbard’s thought, see Professor Hoppe’s Introduction to The Ethics of Liberty and his obituary in this collection. N.b. : The Logic of Action is no longer available online, but Economic Controversies, a later version containing virtually all of the material of The Logic of Action plus additional material, is available online.